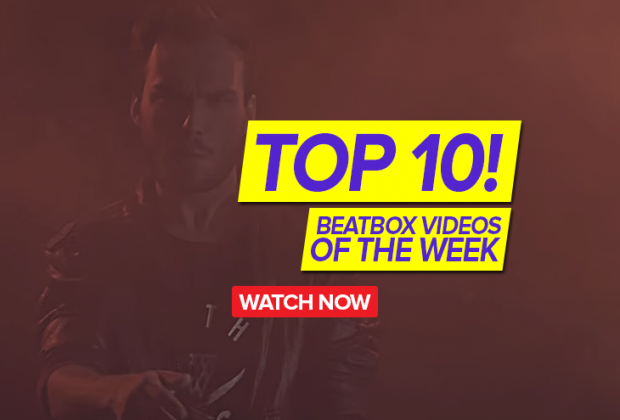 Home›Beatbox Videos›Don't Wake The Beast | Top 10 Videos of The Week! Our first video comes from the BeatboxRap channel with a shoutout from Pacmax! Check out his insane bass control! 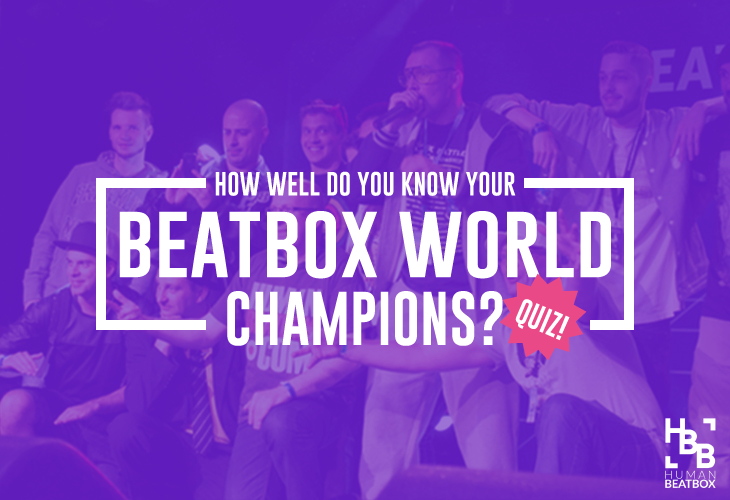 Now for the stunning conclusion of Beatbox Legends weekend brought to you by Tyladubya! Look through the whole video and spot out some familiar HBB faces (including myself :D). It's nice to see some new stuff from Audical every once in a while. This little freestyle is sure to get you rocking out in no time! Ms. Mullady has been killing it every week with her 60 Second covers. This week she's bringing us the sounds of Clint Eastwood! Thai Son has us jamming out over here and after watching this video, we hope you can see why! I love these little collab videos KBTV rolls out. 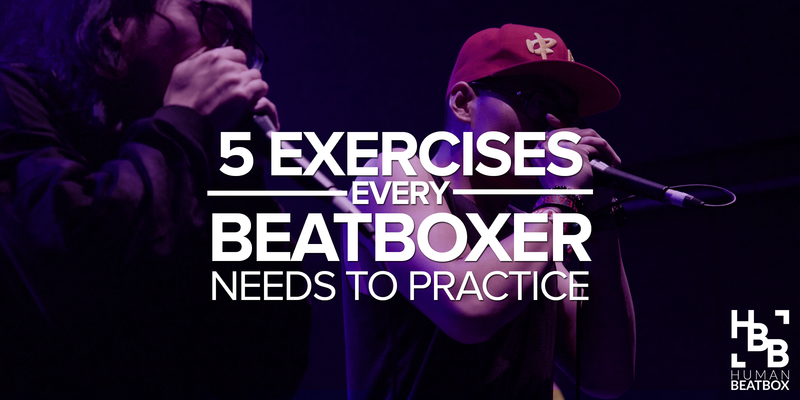 It exposes a lot of underrated beatboxers and even throws in some big names once in a while. The Shootout Battles came sooner than expected! 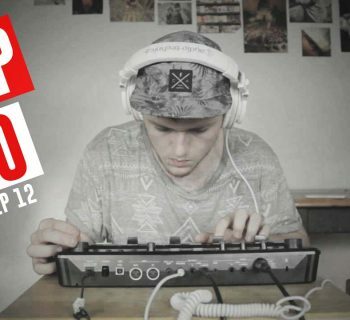 Check out this first sick battle between D-Low and Cosmin! Every video from this Artist Week has been nothing short of amazing especially since it's from the GBBB vice champ! 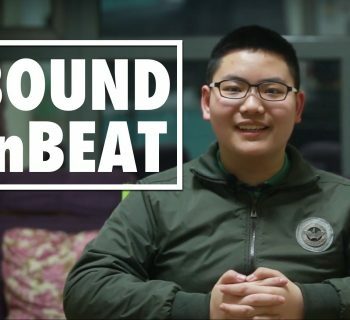 Asia Beatbox has been really holding out on us! They've just been hiding some of their videos from almost year ago! You want some Dharni? They got you covered. And now from their long awaited EP is their new music video! Give VONOX some love! 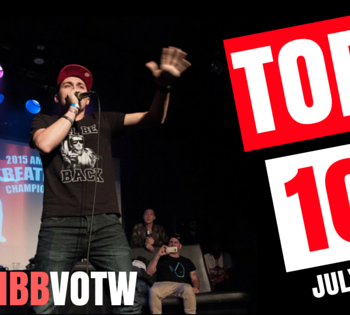 Thank you so much for checking this week's Top 10! If you felt we missed any other dope videos from last week, make sure to tell us in the comments below! For more from us, follow HBB on all forms of social media and come back to our site regularly. As always, we hope you enjoyed and see you next week! Esh!